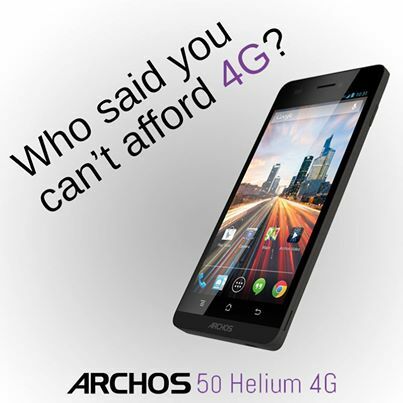 Archos Helium phones are about to start shipping. 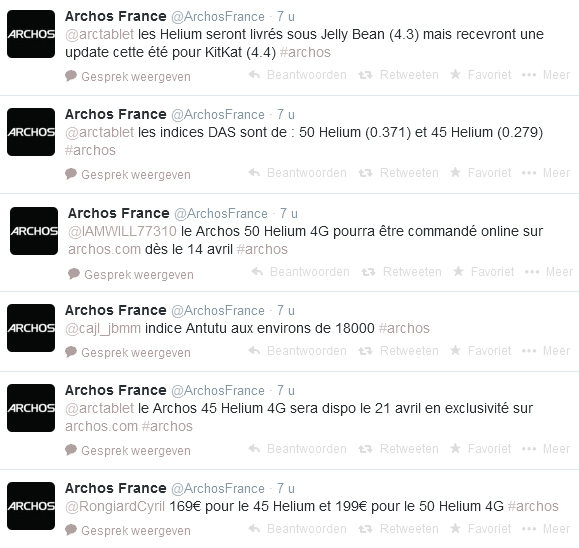 During a French live-tweet session, Archos revealed the release dates and the RRP pricing for the Helium phones. 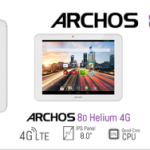 The 50 Helium 4G will be available on Archos store on April 14th and will cost you 199€ , while the 45 Helium 4G will follow a week later and will come with RRP of just 169€. Also, Archos confirmed that the Helium 45 and Helium 50 will be updated to Android 4.4 Kit-Kat during summer. Speaking of the Benchmarks, Helium range should score around 18000 points in AnTutu Benchmark. 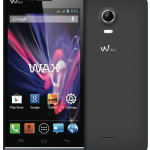 The RRP price drop can probably be explained by the announcement of Wiko Wax phone back at MWC. On paper, the 199€ Wiko Wax was looking like a clear winner over the 45 Helium 4G offering a better processor, higher resolution screen and better cameras.